SAM Learning Ltd is one of the UK’s leading online educational resources, with over two thirds of secondary schools and 1,200 primary schools subscribing to its award-winning web-based revision, exam and test practice services. Offering over 3000 cross curricular activities, SAM Learning delivers a staggering range of high quality content to help reduce workload for teachers and school managers whilst enabling learners to take more responsibility and improve their results. Since its formation seven years ago, SAM Learning’s user base has grown considerably. Iain Argent, SAM Learning’s Technical Manager, explains, “Schools now actively encourage teachers to utilise e-learning as part of the curriculum. Consequently, usage and demand for richer tools and content are growing. Our platform constantly evolves to accommodate this. For example, we recently introduced SAM World – an interactive virtual world in which students can compete with classmates”. He stresses, “The more exciting we make the online environment, the greater the number of users it attracts – but the more complex it becomes to deliver in terms of infrastructure and support. Guaranteeing availability, no matter how high the demand or data-rich the content is vital, particularly at exam time when many children rely on our service for revision. And that means robust, reliable infrastructure”. Pulsant provides SAM Learning with a managed hosting platform that delivers enterprise-class uptime; offering 24/7 technical support while providing them with server access to manage and modify server parameters and develop new web content. It incorporates the very latest security protection including full SSL/https encryption, SQL-injection protection, XSS cross-site scripting protection, firewall protection, remote DB access prevention and full level escaping and validation of user input. All SAM Learning’s servers are located in one of Pulsant’s tier 3, ultra-secure datacentres which additionally provides extensive back up measure against power disruption and outages. Pulsant’s extensive service level agreement also affords SAM Learning hardware replacement within 2 hours, a 10 minute guaranteed support response time, a full off-site disaster recovery system and the highest quality internet and server security available. “As our reputation for excellence, reliability and results grows, we are seeing a 50% annual increase in the use of our services”, according to Iain. “We are very happy with the robustness of Pulsant’s system and its ability to meet this demand. With Pulsant managing the servers, our technical team is free to spend their time developing better tools and services for the schools. Together we provide an online environment that is totally dependable, offers rich, relevant content and is completely secure; that’s why teachers trust us and pupils like to use our solutions”. Combining reliable, instant access with proven tools, SAM Learning’s web-based services are now in growing demand. 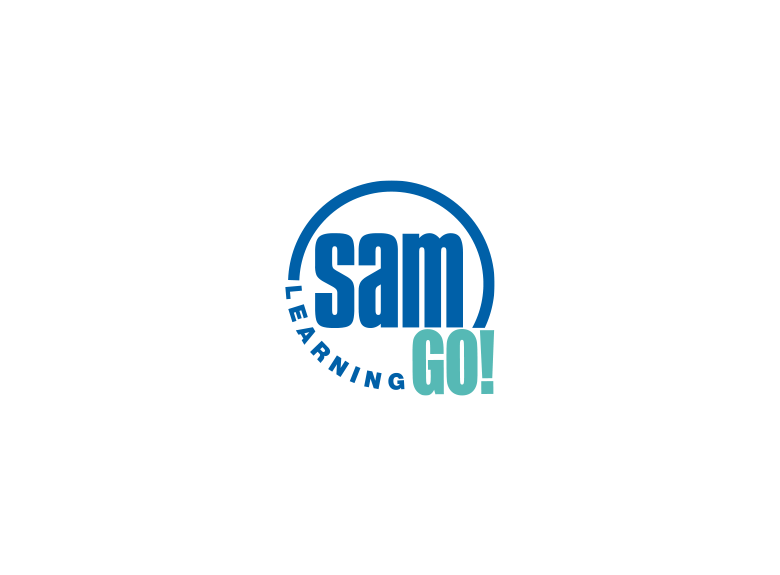 Used by the majority of the UK’s state secondary schools, SAM Learning GO! is the market leader in online revision and exam practice for KS3 and GCSE and has been used by more than 3.4 million students. Similarly, SAM Learning Primary provides personalised learning for KS1, KS2 and KS3 pupils and has been shown to raise attainment in KS2 SATS. It is currently used by 43,000 pupils in the UK and delivers 300,000 task hours each year. Iain adds, “As SAM Learning has grown, there have been a number of changes and additions to our staff; Pulsant has provided the continuity and consistency to ensure that our platform is never affected. It takes the strain during busy times, while offering the flexibility that allows SAM Learning to evolve and deploy new services to keep us fresh and compelling for users. We see Pulsant as a solid partner for today and tomorrow, and value their consistency, support, expertise and professionalism”.